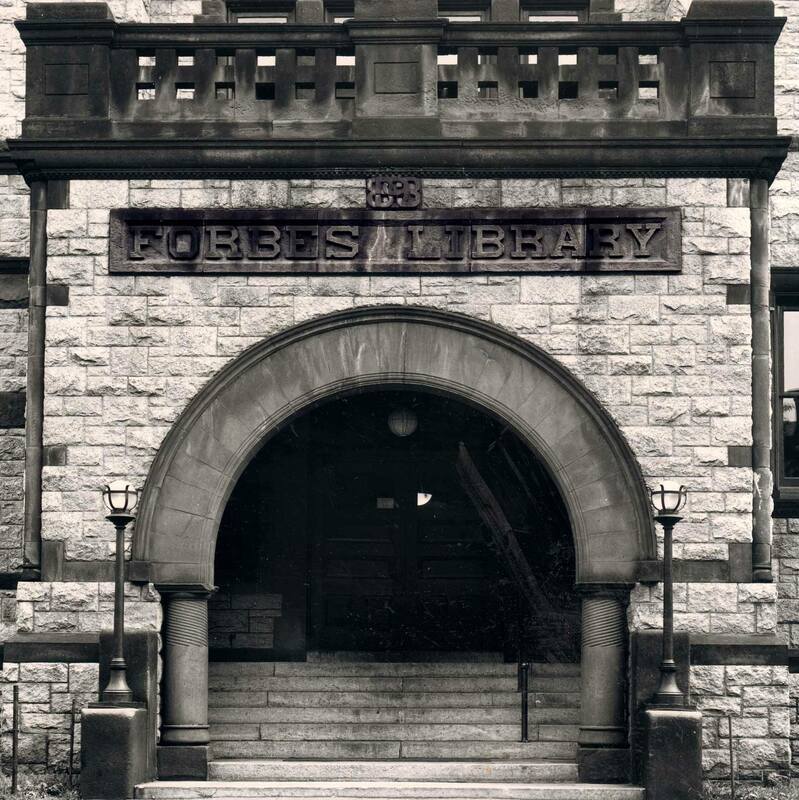 Forbes Library is committed to making the library as accessible as possible. As part of that effort the library is offering an updated series of assistive technology classes. Assistive technology helps people with challenges like low vision, hearing loss, or fine motor problems that make holding a book or turning pages difficult. Digital technology keeps changing and advancing and so does assistive technology. Some of the classes will focus on particular approaches to accessing materials like those that are found in the Forbes collection. Others will introduce access features for computers, phones and tablets.